An innocent man spent 17 years in jail for a crime he did not commit, and is now seeking $1 million compensation. In 1999, Richard Jones, from Kansas City, was jailed for armed robbery when an eyewitness mistook him for the criminal. In a cruel twist of fate, it turns out Jones looked almost identical to the man who allegedly carried out the robbery, Ricky Amos. 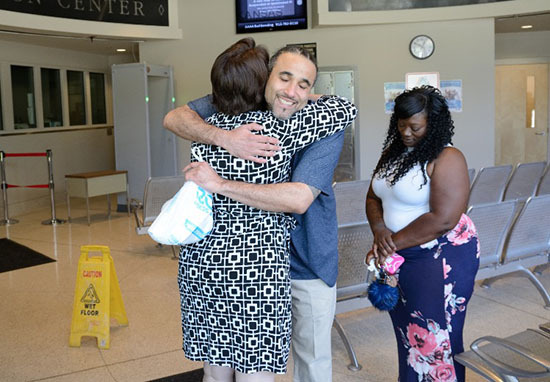 Richard was released last year after a judge questioned his original conviction after new evidence and statements came to light. 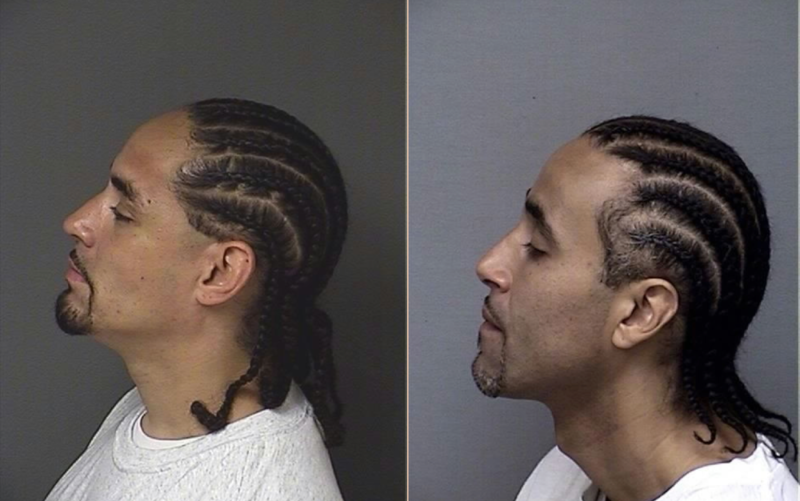 While he was in prison, Richard was repeatedly told how much he looked like a criminal named Ricky Amos, as Metro reports. Richard Jones lived on the other side of Kansas from where the robbery took place, while Amos apparently lived nearby. It was also later found that there was no DNA or fingerprint evidence linking Jones to the crime. The 42-year-old father-of-two is now seeking compensation and has filed a petition for $1 million from the state of Kansas. He is asking for future financial assistance for tuition, housing and counselling. It took a big chunk of my life that I can never get back. I am just trying to get stable in my everyday life. I am still transitioning. At that time, I was pretty much trying to be responsible as a father. I was not perfect, but I was a big part of their lives, and when I got incarcerated, it was hard for me because I was used to being around for my kids. It was a hard pill to swallow. 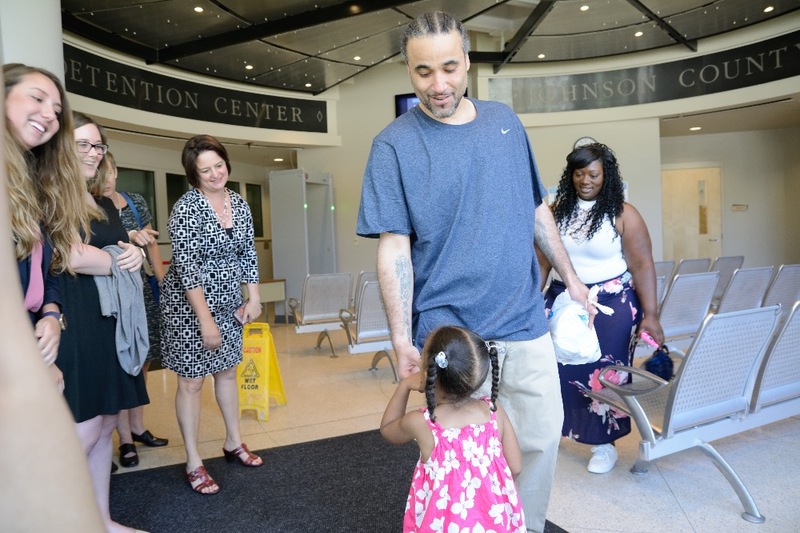 Mr. Jones now asks this court to officially recognize his innocence, so that he may close this painful chapter of his life and obtain the clean slate and financial support that the Legislature intended for wrongfully convicted persons. The legal action is requesting that Richard be awarded $65,000 for each year of his prison sentence, as well as legal fees. This compensation is relatively small given the unfathomable hardship of seventeen years of wrongful imprisonment. Richard was convicted back in 1999 for robbing a woman in the carpark of a Walmart. During the trial, eyewitnesses identified him as the perpetrator, despite Richard’s alibi witnesses who testified he was with them at the time of the crime. The jury found him guilty, and Richard was sentenced to 19 years in prison. 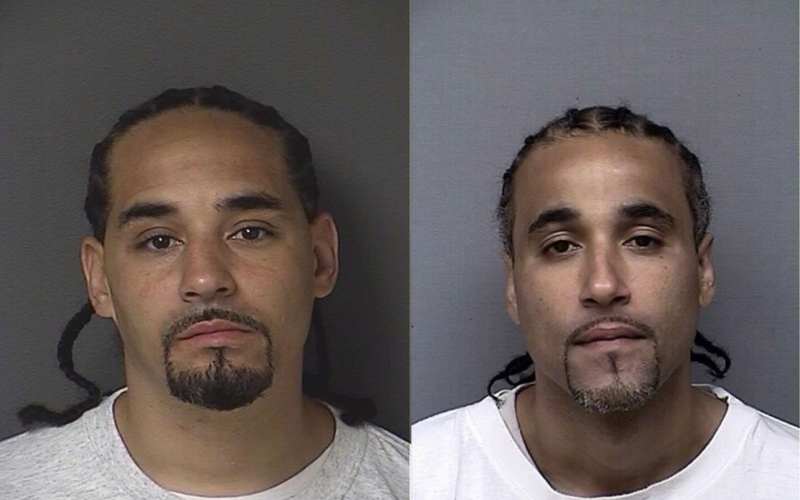 It was only after he had been in prison for several years that other inmates started to say he had a doppelgänger. After learning of the new information, Richard’s attorneys were able to track down the other man. They also found that the man lived in the same area as where the crime occurred, while Richard lived across the state line in Kansas City. In 2017, attorneys had the chance to present this new information, as well as testimonies from witnesses – including the victim of the robbery – who could not say who carried out the crime after seeing pictures of both men. After the hearing, Judge Kevin Moriarty threw out the conviction and ordered Richard’s release from prison.